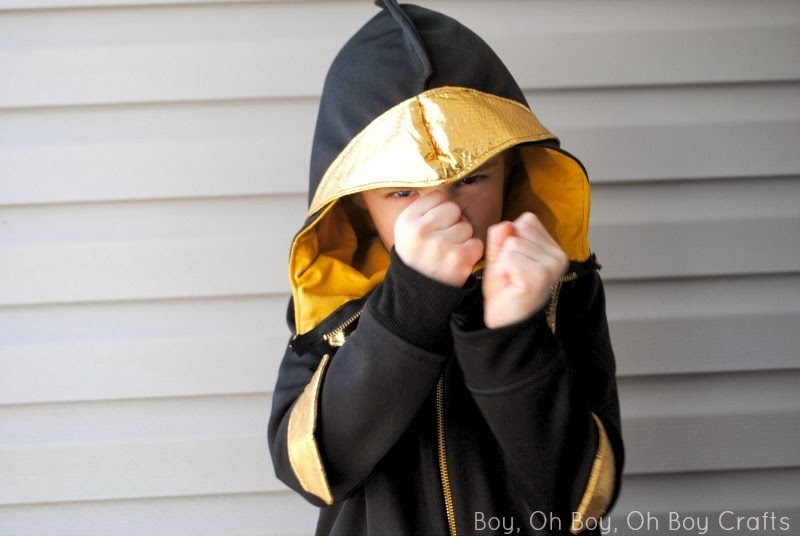 The amazing Stacey from Boy, Oh Boy, Oh Boy Crafts is sharing her version of a Knight Hoodie. I just love the gold armor and judging by her little boy's expressions in the pictures she took...I think he loves it too! 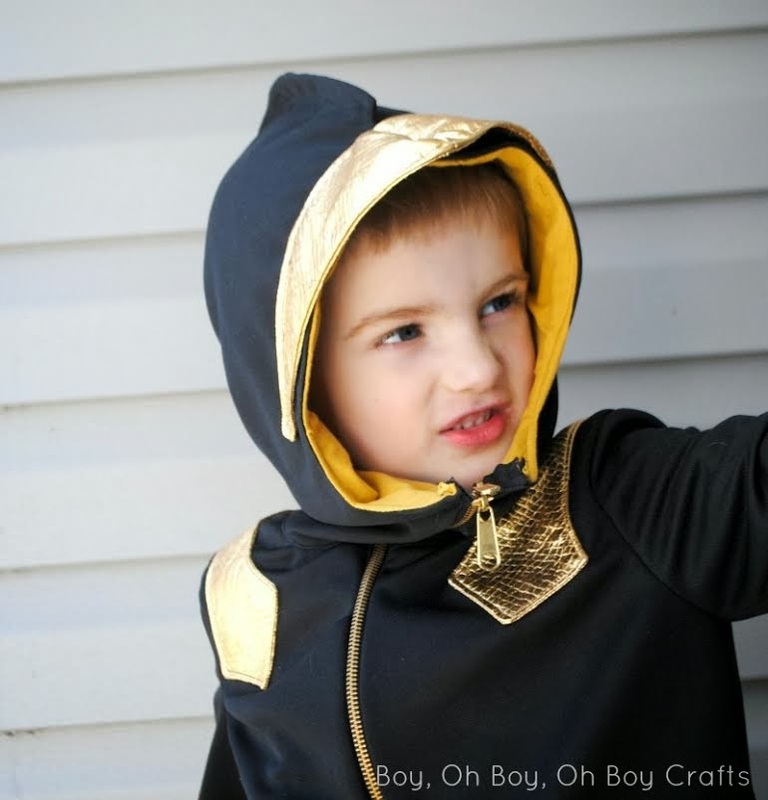 Go read more about this cool hoodie on Stacey's blog and if you don't have the Knight Hoodie pattern yet, be sure to grab the discount code she shares in her post! I wish I had a son to sew it! YES! I'm working on the tween/adult pattern and hope to release it soon! I can't wait!